We often have small animals available for adoption. 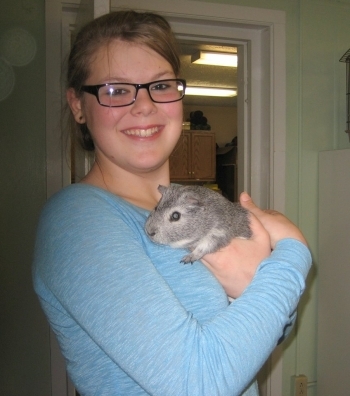 If you are looking for a hamster, rabbit, guinea pig or a ferret check with us first. For these pets we request that you give a donation of your choice as an adoption fee unless the animal has already been altered. In those cases we will have a set adoption fee.